Currently single page websites are more common than before. Whenever I am searching for any site, the contents are coming up on one page with dynamic look. Quite interesting! I became curious to know about it more. This page is also known as single page application (SPA) or single page interface (SPI). Well, it seems not as easy as you create a site with only one page rather multiple pages. I think it is more challenging work to grab attention of users to impress. The site can be simple but it must be easy to understand so visitors know what they are supposed to do with the site. It requires same thought and planning like other complex sites. Single web application is not for all. The sites for a single product can greatly benefit from single page design than complicated ecommerce websites. You must think before creating a website whether the single page design meets your product needs or not. So, make a clear purpose and goal at first. Therefore, go ahead to start designing your own single page website. Try to make everything as simple as possible for the viewers. Let’s see some single page sites here below. 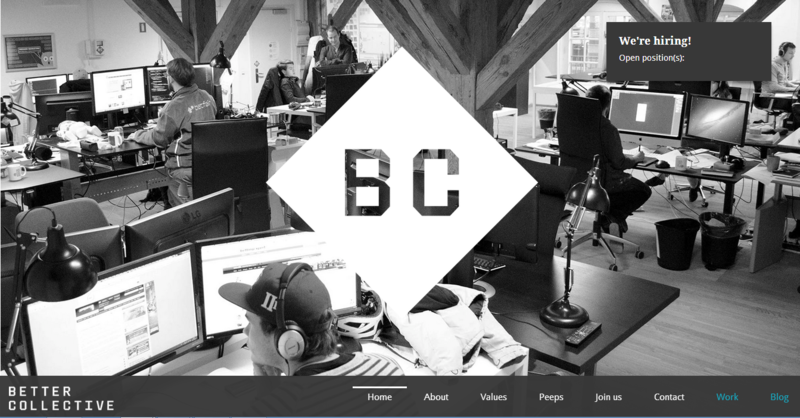 Here we can see a single page website of Better Collective team. They are our client! It is beautifully organized and has clear navigation system. In a single page website you need multiple sections with hash tag links (e.g. http://www.bettercollective.com/#Values), forms, images and of course navigation menu – preferably persistent. If you need to put some menu items those will take the users to a different page, those particular menu items should be distinguishable from other internal links. For example, here the Work and Blog menu items will take the users to a different pages — they are marked blue. 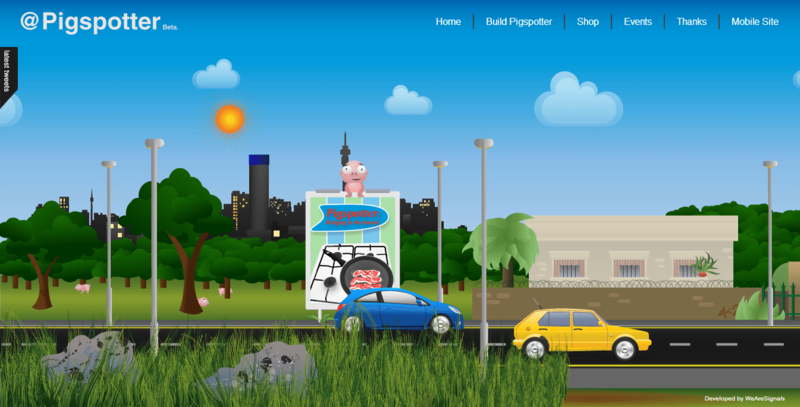 It’s an animated site which I found quite interesting. It moves horizontally when you scroll down the page. For the time being it may take you to your childhood, creates a sense of playing a game. Keep your audience engaged by doing something like this. 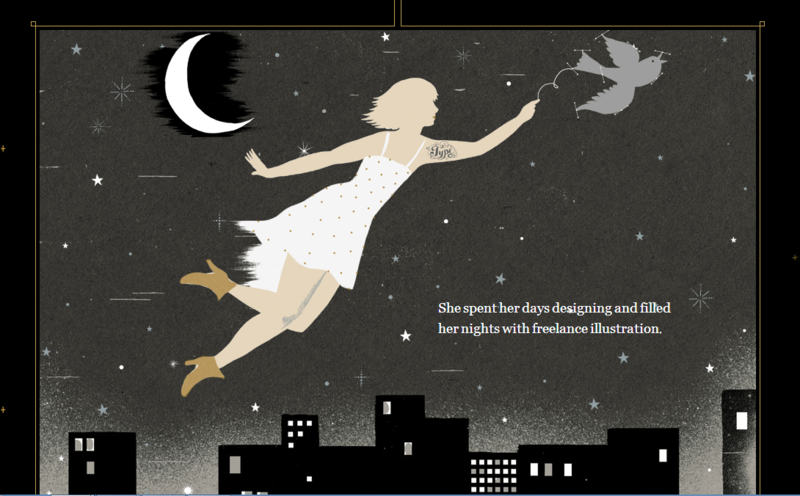 Some fun animation or transition can give your page a sense of life or motion which can bring excitement on your page. You can use AJAX and jQuery library for creating movement on the webpage. It’s an amazing site describing about Jess and Russ with a single page application. The effects and UI designs have used here in a very organized way. At the end you will surely be surprised as I was. Use large-font when you want to highlight something important. It’s good because people can get to the point quickly. It will be easy for you to make them understand the message you want to convey. 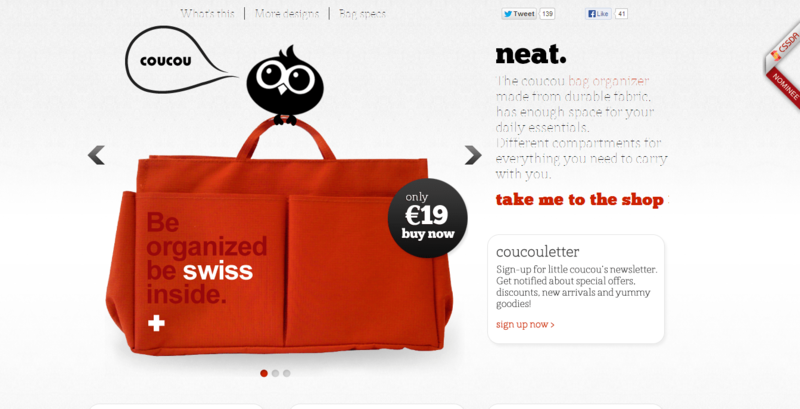 It’s really a good idea using different font colors when your website’s background is a light color. The following site makes a good use of it! Here we can see a creative website. It reacts if you click on the images. You can also change the background color by clicking on the top left side button. 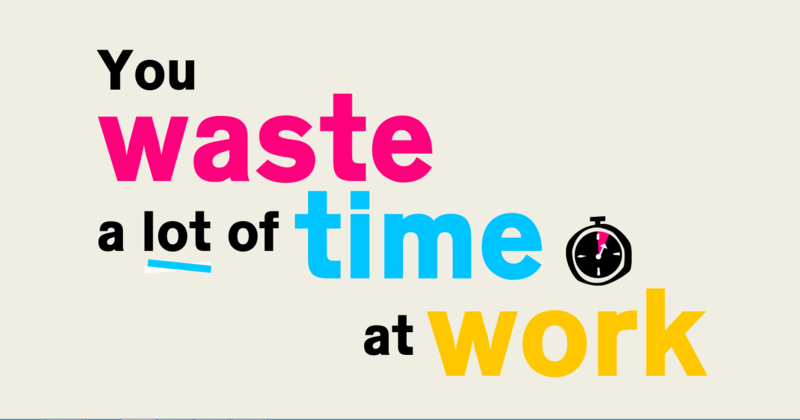 So make it interesting and fun for the visitors to engage them with your site. 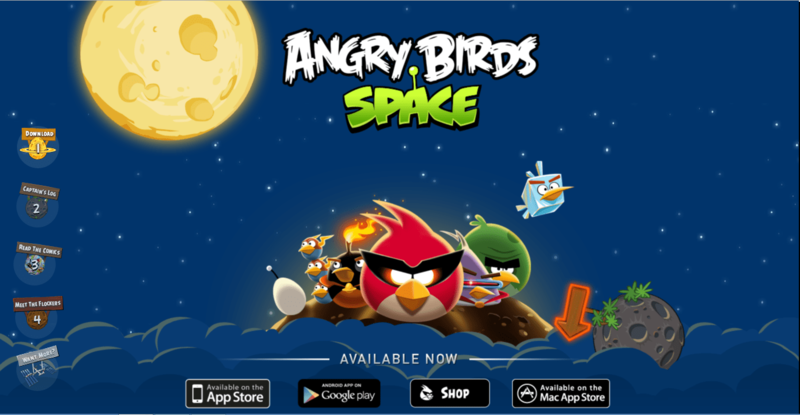 The site of ‘Angry Birds Space’ has used dynamic visual effects. Create your first impression awe-inspiring and play up strong visuals. Whether it is color or images or beautiful typography, pick a great one and use it in a big way. Here you can clearly understand what the site is about. Single page website has no many contents. Taking it as an advantage, go to the main point that you want to do with the site. 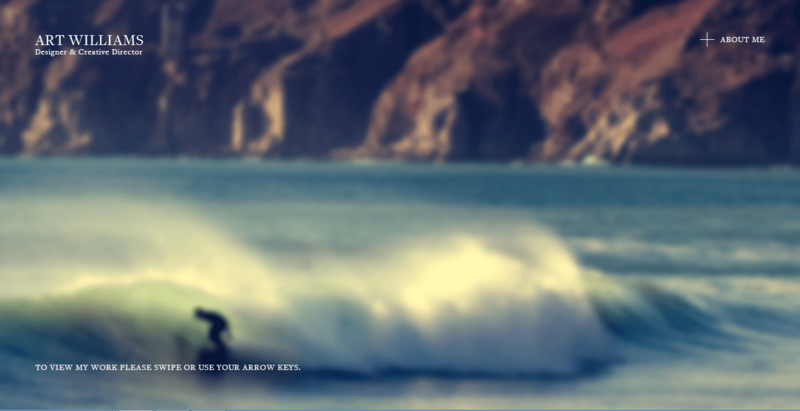 The site below is organized beautifully using parallax scrolling. 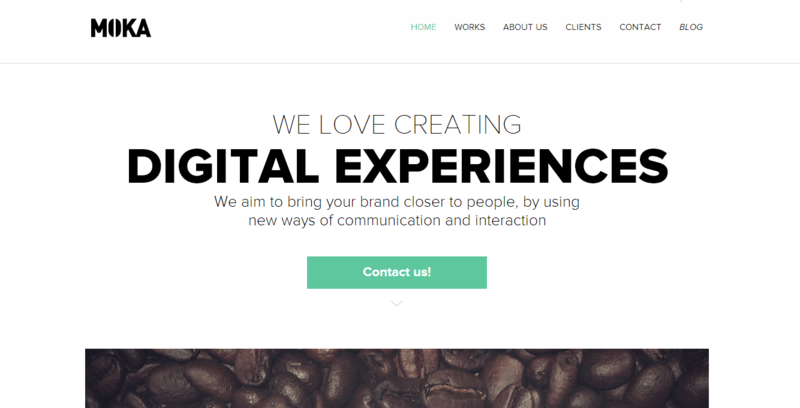 This is a very simple single page website design. 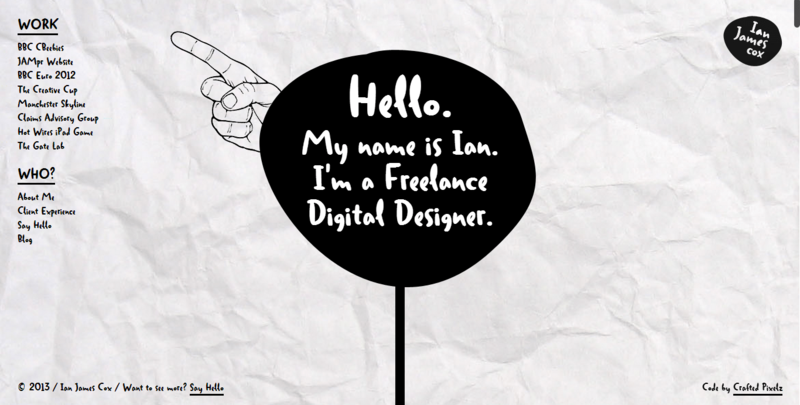 Perfectly suited for a person who is involved in design and creativity. Most of the users find it easier to view the entire content on a single page. They don’t have to wait for loading another page and keep clicking. Here you can get SEO benefit too. When your webpage gets a page rank from Google, it is relevant to the entire website. The designer can pay good attention as it is not complex like multiple pages. They can concentrate on the particular page. 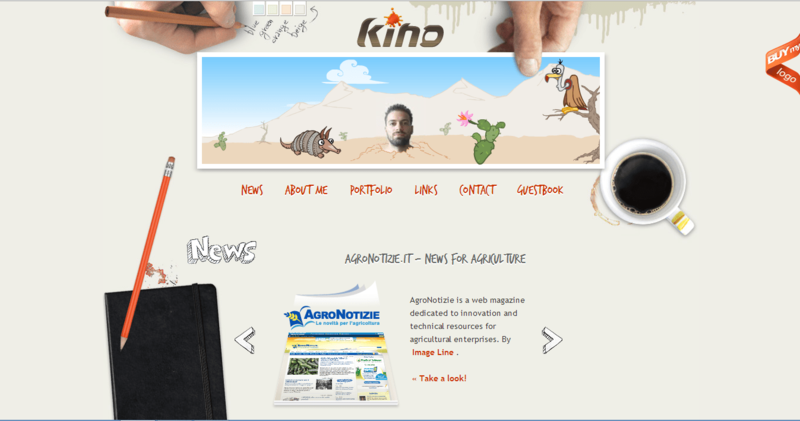 Users are often inspired watching animated site. UI designers can use many effects in a single webpage. While designing a mobile app and related website, single page layout comes handy. It takes less effort to navigate for the users, and looks a whole lot better too. For having all the contents in one page, it creates a huge size of the page. Thus it consumes many spaces as well as it is time consuming to see the entire site by scrolling down. The uses of different effects make the page slower to load. Use AJAX to load different section of the page. Sometimes people get impatient to see the whole site for slow loading. It’s difficult to update. If your site is about features like news, a blog feed or brochure type websites then you should not go for one page websites. I think this is not the right type of website if you want to regularly add new content to your site. It is hard to optimize your entire content effectively for one keyword. For having a large in size and loading slow may cause detrimental to SEO. Its really good to see different single page sites! Good Post and provides good understanding on Single Page Applications!